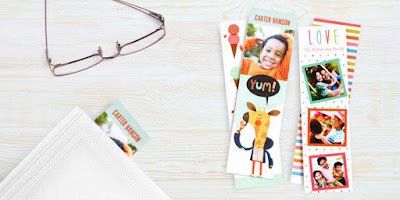 Right now you can head over and personalize a bookmark at Walgreens. Bookmarks do come in four packs. Edit your bookmark, add it to the cart and use the promo code FREEBK. Choose in-store pickup so you don't have to pay shipping.